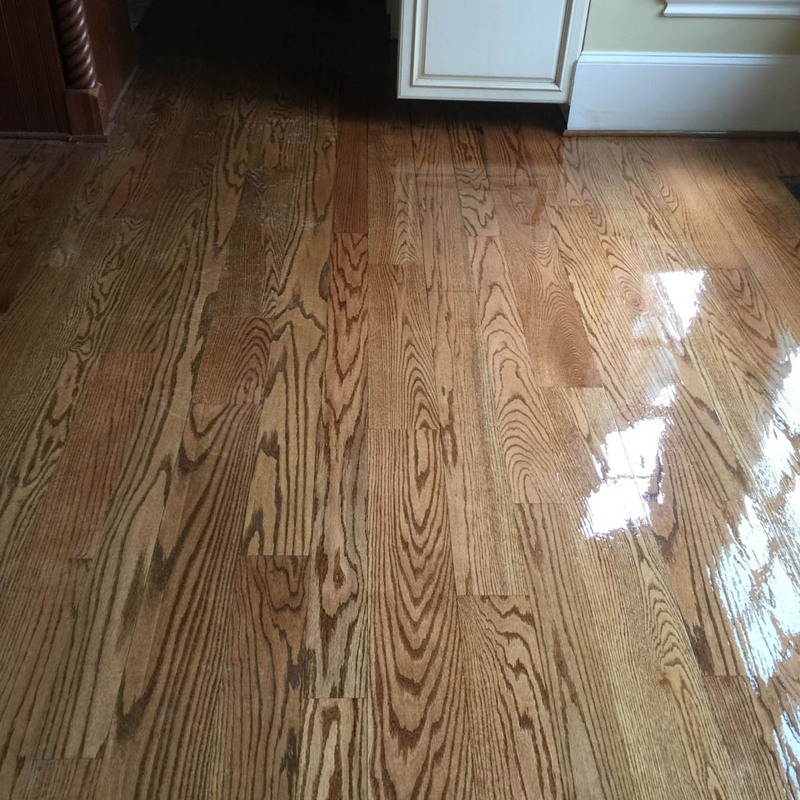 New customer hardwood repair or refinishing booked in November receives special savings! Call 336-829-4259 today for your estimate! *some restrictions apply. limited time offer. 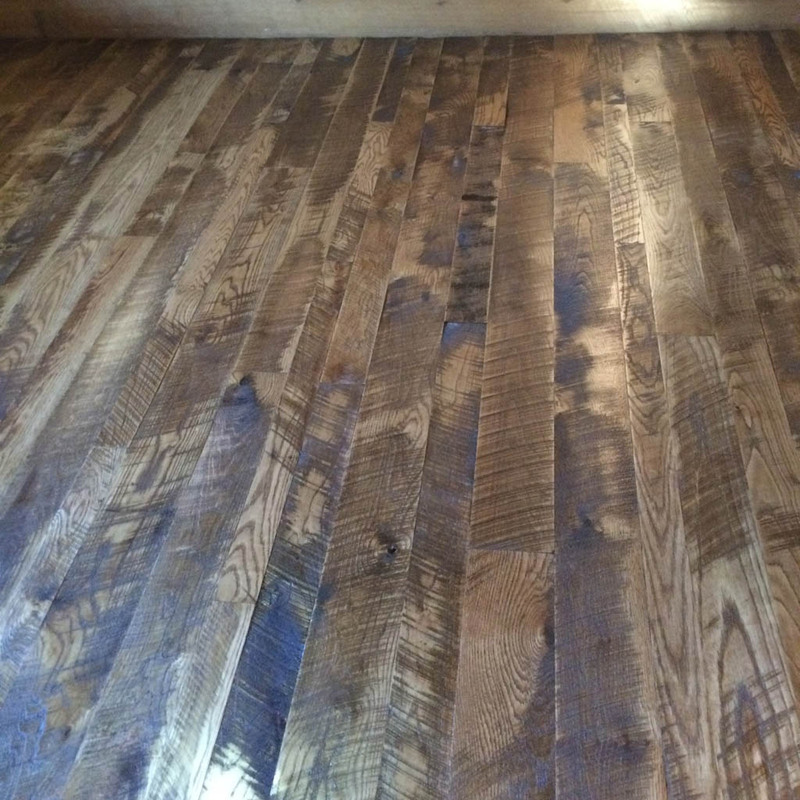 Want to add some character to your hardwood floor? Ask about our wire brush system! David Inman does fantastic work. I highly recommend him. Premier hardwood floors came out and sanded and refinished my old floors. when they were done, my floors look like brand new. I love my new floors. I would refer them to any one who is needing a wood flooring contractor. 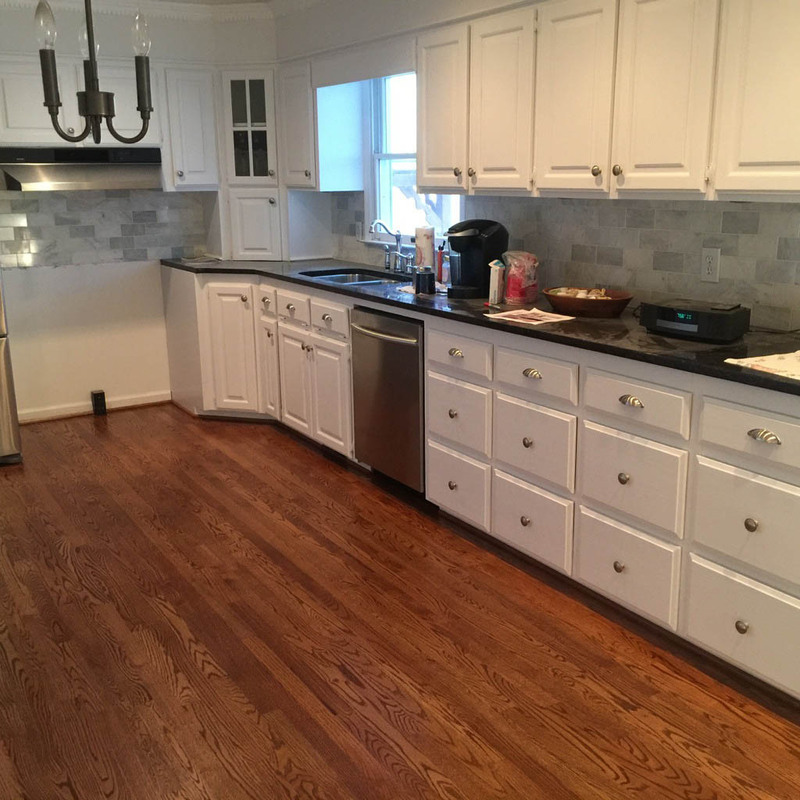 “David and his crew totally refinished my floors in an old craftsman bungalow. He did exactly what he said he would, was on time, and was very responsive. 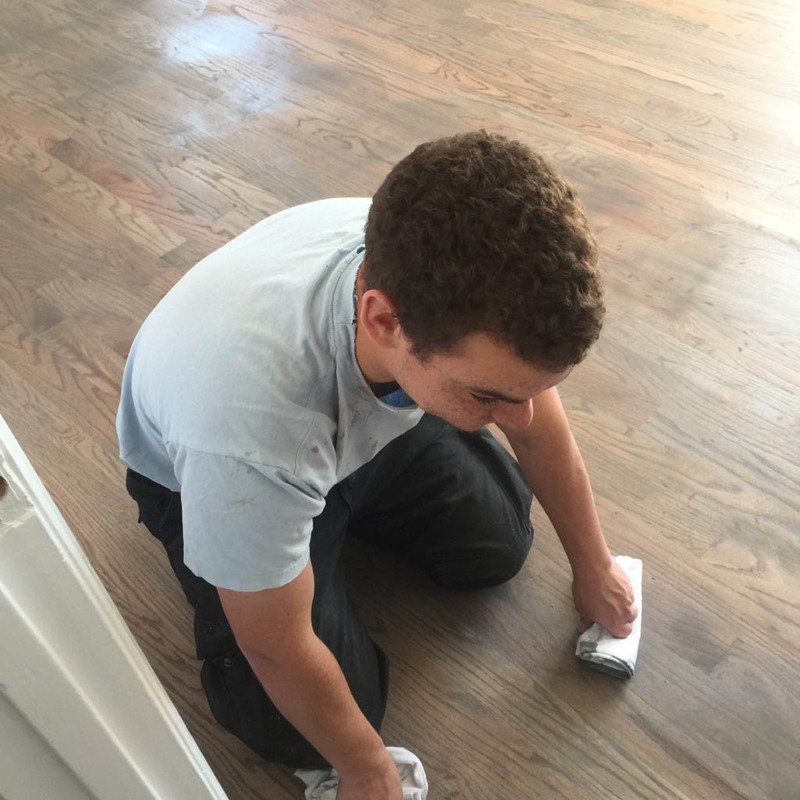 Most importantly, the floors look GREAT and his price was extremely reasonable. 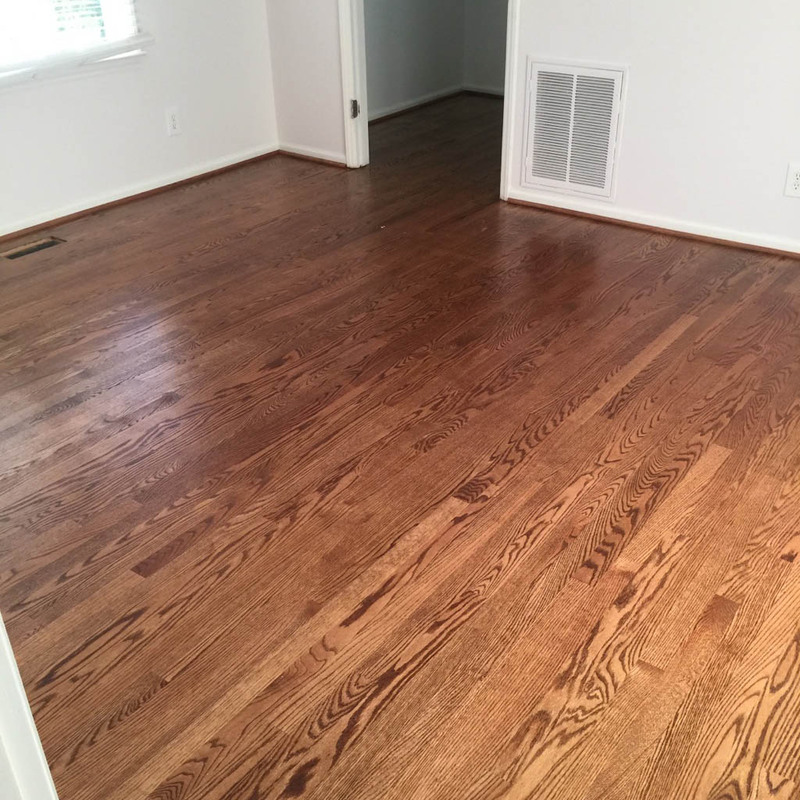 I would absolutely recommend him to anyone!” Gavin R.
The technicians at Premier Hardwood Flooring are seasoned experts at customizing and installing new wood floors to add beauty and value to your home. 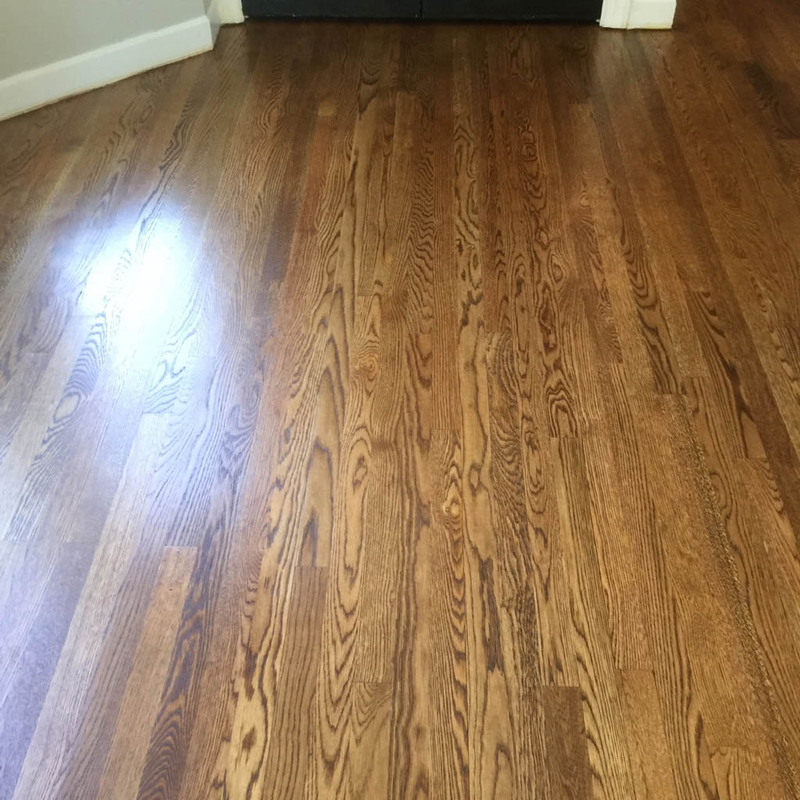 And if your floors just need a face-lift, they are also masters of repairing and refinishing hardwood flooring in the Greensboro area — so you can have the stunning, hand-crafted look of wood floors in your home at a reasonable price. The breadth of Premier Hardwood Flooring’s expertise gives you the freedom to select almost any set of wood flooring options your heart desires. Premier installs all wood species from Brazilian Cherry to White Oak, with planks of any width or length, and offers just about any finishes and finishing techniques you can imagine. Hardwood is one of the most popular choices in flooring these days for its durability, stunning beauty, and longevity. Whether you’re looking to have your floors refinished, or seeking new hardwood floor installation, add that classic beauty to your home with skilled contractors who specialize solely in wood flooring. If you’re planning on remodeling your home, you’ll want to ensure your new hardwood floor installation is done masterfully to take full advantage of hardwood’s durability and endurance. 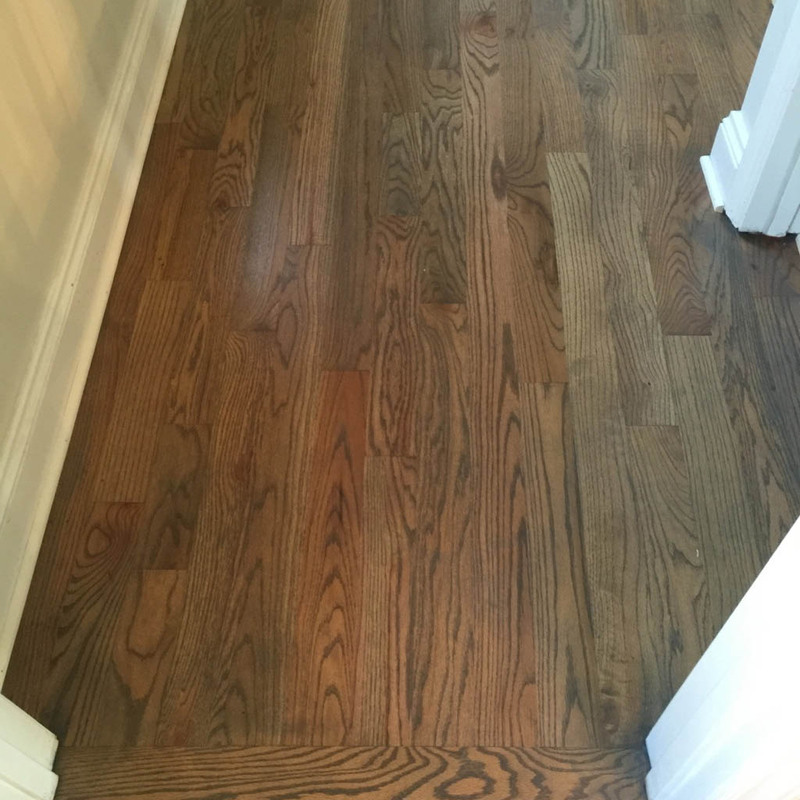 Premier Hardwood Flooring has been installing and perfecting hardwood floor refinishing in Greensboro for over 20 years. Are you planning a home remodel to rid yourself of that worn carpet, broken tile, or cracked linoleum? Have you decided to return to the classic and timeless appeal of hardwood flooring? Or are you looking to resurrect your solid wood floors to their former glory with hardwood floor refinishing? Specializing exclusively in hardwood flooring, Premier’s team has the knowledge and experience to ensure that your new floors are flawlessly installed and finished down to the last detail. They can also install your floor at a 45-degree angle in relation to the walls of your home, adding that extra touch of elegance. With their combined skills and experience, your end result will be unique, gorgeous, and affordable hardwood floors that will last a lifetime. If your home currently has hardwood floors that need repair or revitalization, Premier Hardwood Flooring has long mastered all the different techniques to bring them back to life. 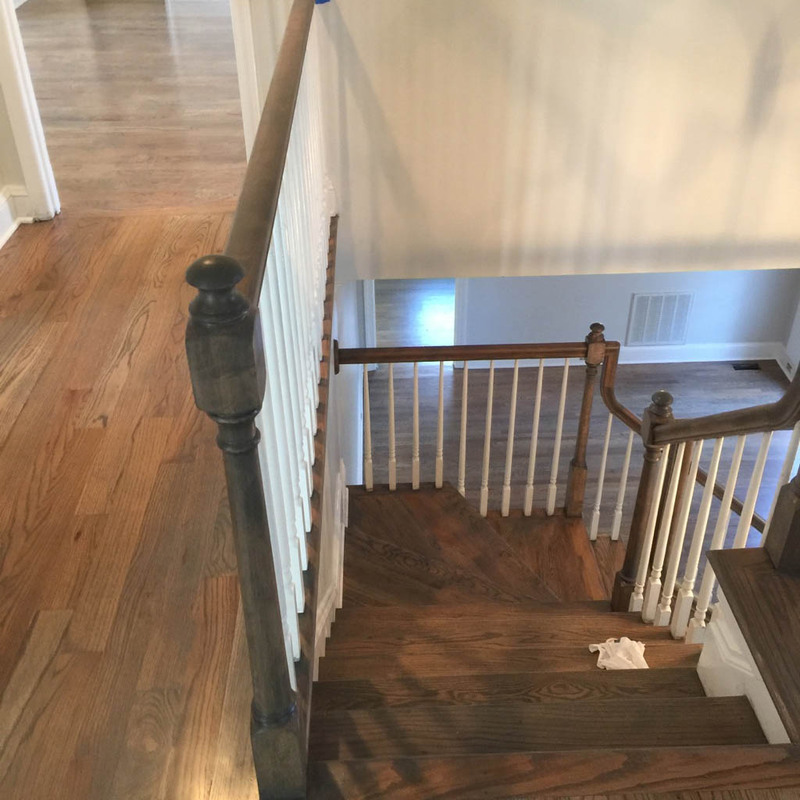 Whether it is repairing a damaged floor, or restoring century-old heart pine to its original luster, Premier Hardwood Flooring has two decades of experience crafting, installing, repairing, and refinishing hardwood floors. With a dust-containment system that captures 90 percent of dust from hardwood floor sanding and using low Volatile Organic Compound sealants and finishes, you can breathe easy knowing your floors and your air are being protected and cared for by the all-around wood flooring experts at Premier Hardwood Flooring. They serve Walnut Cove, Mt. Airy, Greensboro, Winston-Salem, High Point, Lexington, Jamestown, Kernersville, and the surrounding area. 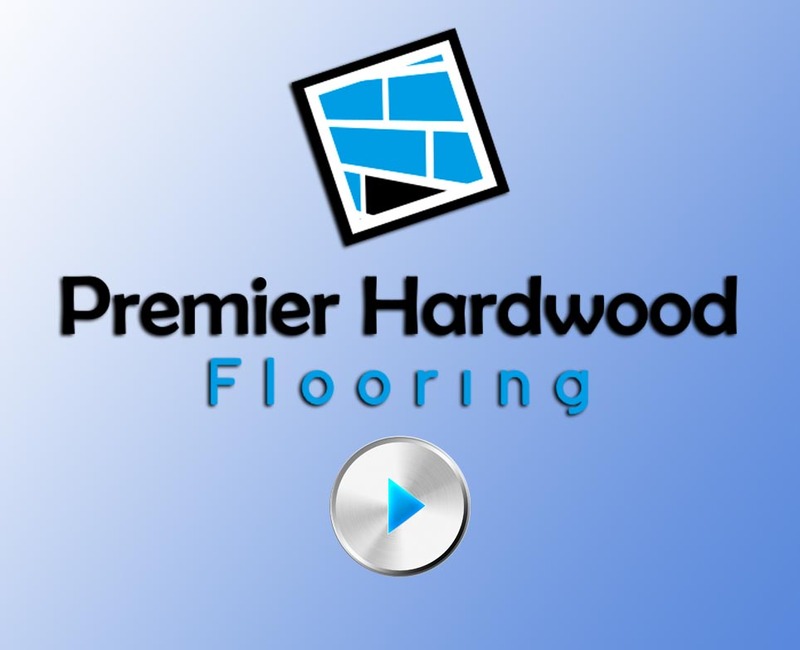 Get your personalized remodeling project started today by calling Premier Hardwood Flooring at (336) 829-4259.